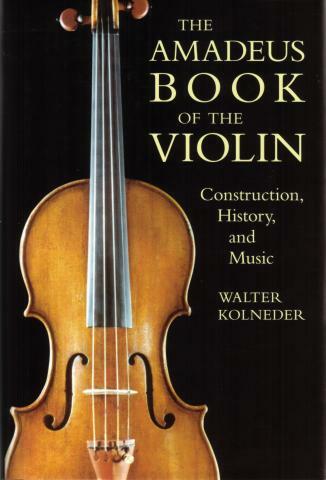 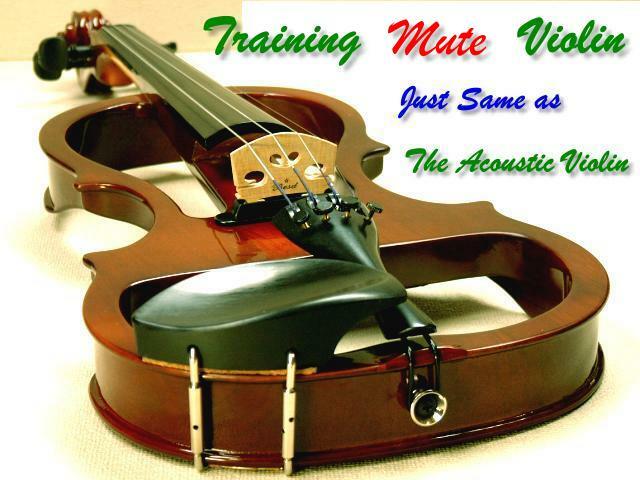 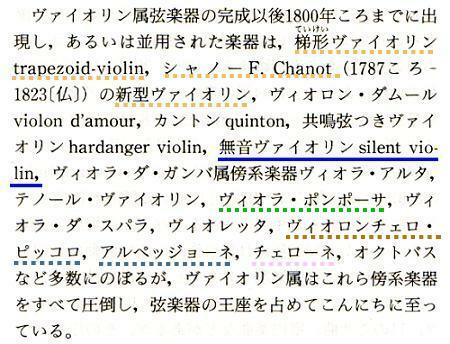 カールヘフナー (Karl Höfner) "Mute Violin"
Wolfgang Amadeus Mozart's father, Leopold (1719-1787), described similar such "practice violins" in his famous violin tutor, A Treatise on the Fundamental Principles of Violin Playing, that was first published in Augsburg in 1756, the year the Wolfgang was born. 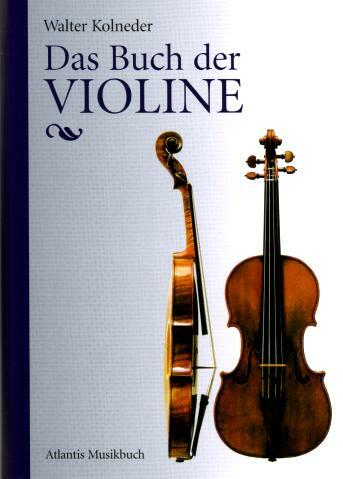 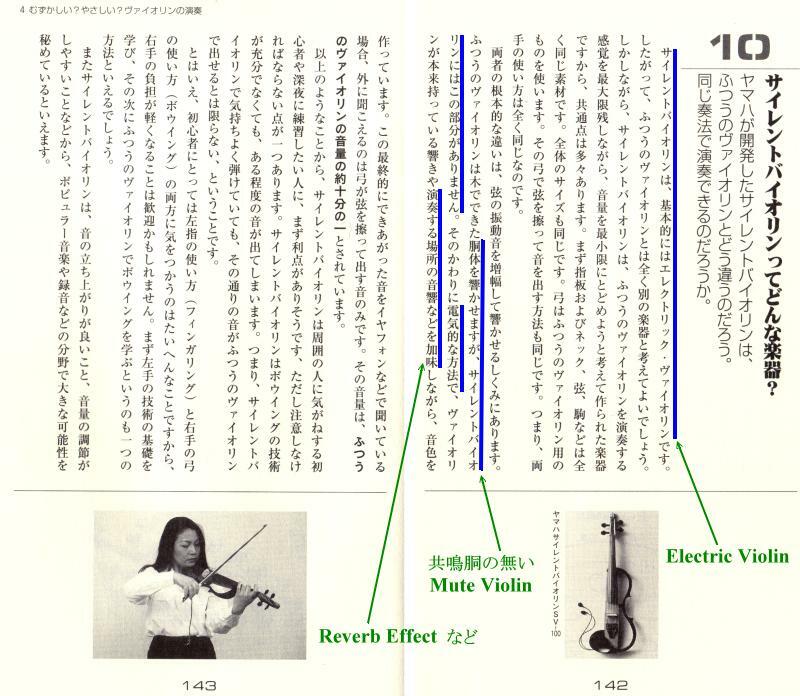 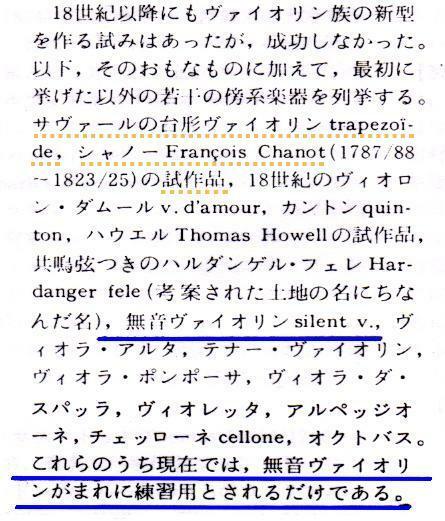 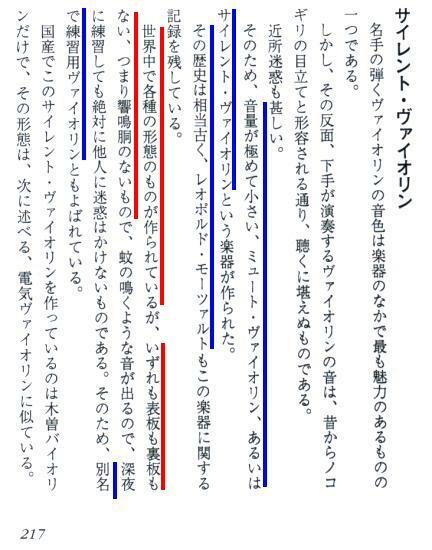 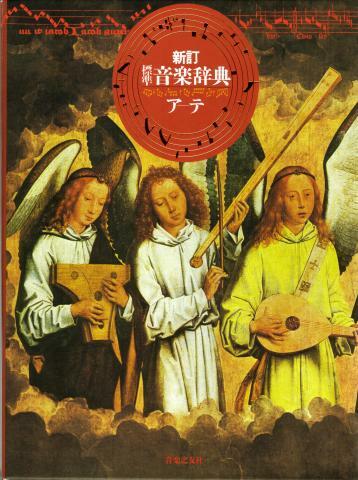 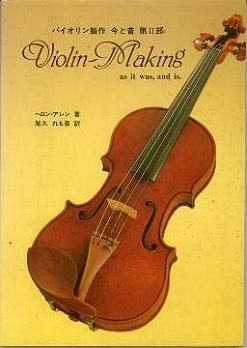 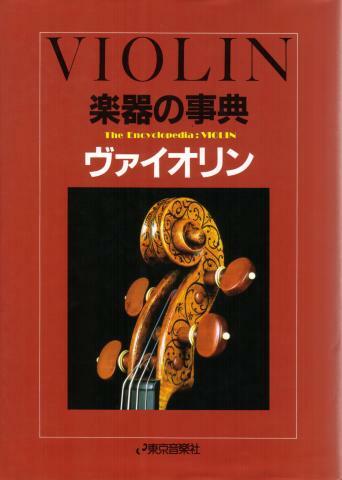 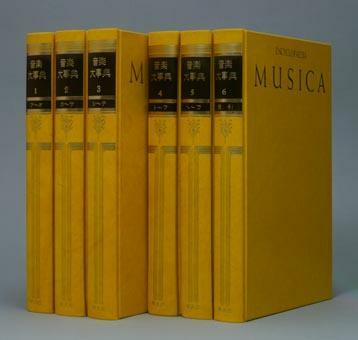 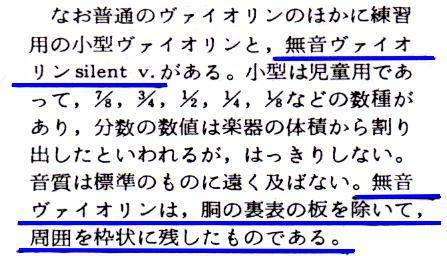 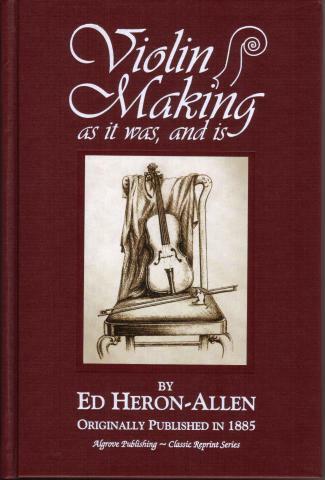 この本の英語版が、最近、1998年にアメリカで出版されました。" The AMADEUS BOOK OF THE VIOLIN "
"Hugo Benioff - California Institute of Technology, scientist, whose electrocello will be played by Stephen De'ak at his Bovard Auditorium, S.C., concert tomorrow night. 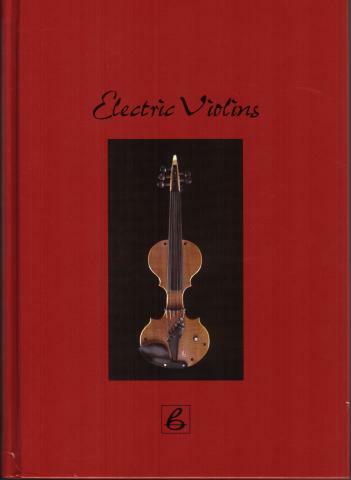 The first public performance of the new experimental "electro-cello" will be given by Stephen De'ak, University of Southern California School of Music faculty member, Monday night in Bovard Auditorium. 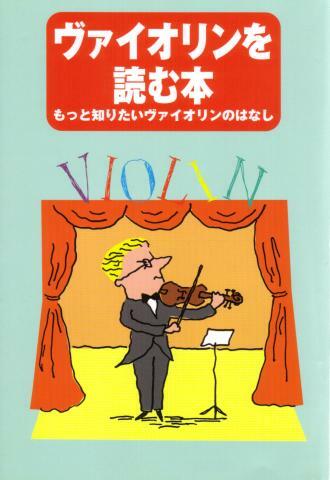 He will be accompanied at the piano by Margaret Shanklin. 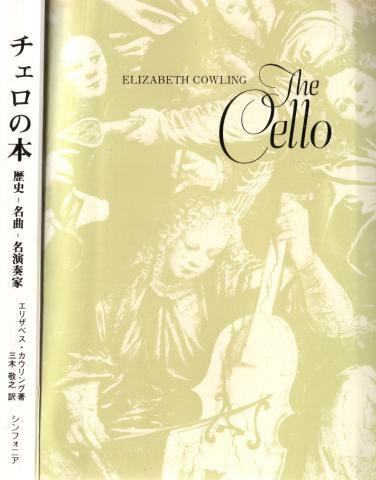 Considered as a new type of instrument with a more uniform timber throughout, deeper and higher tones than those of the conventional cello, it was developed by Dr. Hugo Benioff of the California Institute of Technology after 18 years of research. 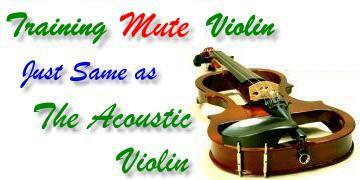 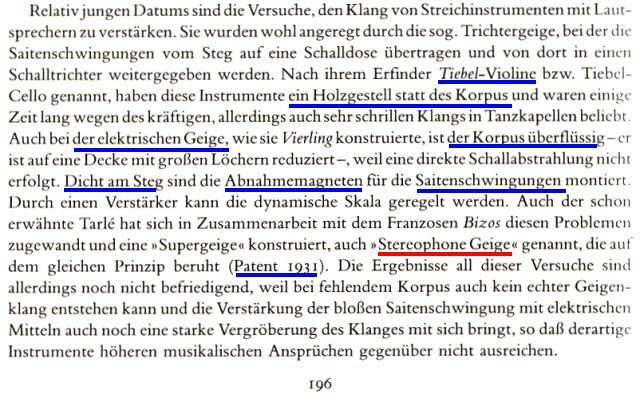 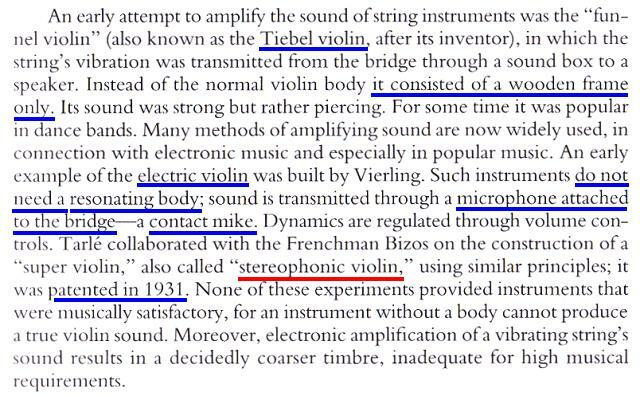 "No sound is produced by the strings" explained the inventor "but vibrations actuate electrical current to produce the amplified tones."